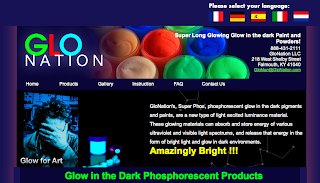 Glo Nation produces and sells several phosphorescent paints (and the non-solvated powders they're based on as well) that have glow times of 10+ hours for a very affordable price (roughly $5 an ounce). 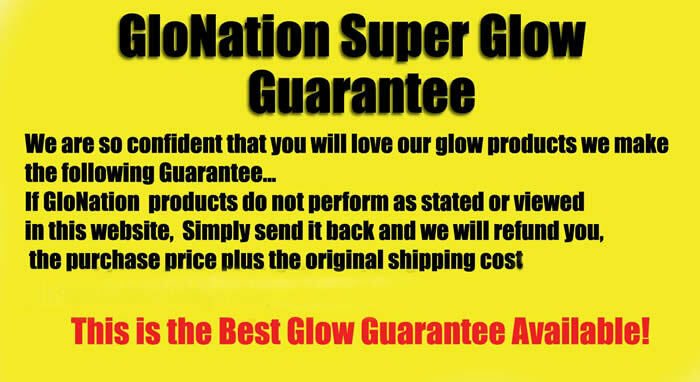 By comparison, most other paints will glow for a matter of minutes and cost you an arm and a leg at a craft store. 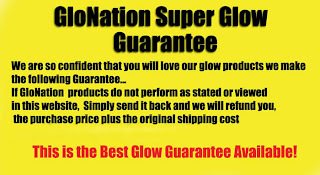 They're available in pigmented and unpigmented versions (unpigmented versions look white in the daylight). They don't say exactly what it's made of, but say that it is strontium based, which probably means it's made of strontium aluminate, which is a relatively safe compound (eye irritant, that's about it). I've got a sampler of 1/2 ounce vials on the way, look forward to a night sight DIY post soon, as well as a review of the paints.